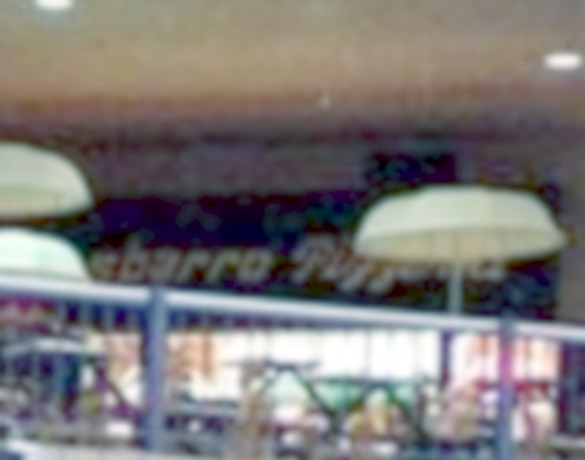 At first called Sbarro Pizzaria - it later became Sbarro - The Italian Eatery. This picture taken on Novemver 9, 1984 shows how the restaurant looked when just about three years old. Sbarros was one of the malls most successful eating places and lasted a great many years at the Mall of Memphis.